This is Farnese’s venture in Puglia (they are also responsible for Gran Sasso, Zabù, Vesevo, Tufarello and others). 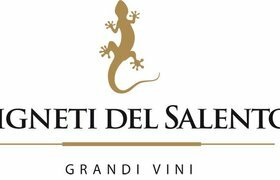 The wines are made at two wineries in the province of Taranto on the western flank of Salento. 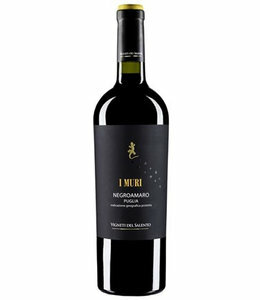 The style of the wines - fresh whites, soft and generous reds - will be familiar to those who buy their other wines, as winemaker Filippo Baccalaro is the driving force behind this new label. Filippo, a native of Piemonte, has been working in Puglia for almost two decades. He was attracted by the rich, ripe flavours of the fruit and the ability to capture these flavours with a minimum use of technology, but a lot of know-how.